Skill Construction Co., Inc. for the past 20 years has had large national insurance companies referring their customers who have had water damage, fire damage, wind damage, etc… to Skill Construction. 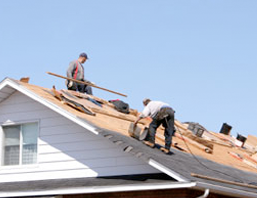 Skill Construction will work closely with the insurance agency and you the homeowner to put your house back the way it looked before the damage was done. We can repair or replace anything from the ground to the roof of your home, remove trees from property, and in the event you have a fire we can also remove smoke odor from your home. When it comes to insurance losses one call will take care of it all. You take care of your family and we will take care of your damage. Don’t want to build a new home, but would like another room added on the house, new kitchen or bathroom? Skill Construction is a well rounded company. 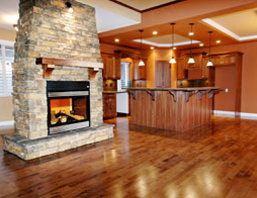 We offer everything a homeowner could want when it comes to remodeling or additions. With our experience we know every step it takes to add on to your existing home or remodel a room from the floor to the ceiling. We have many satisfied customers that call us every time there is a need for an addition or remodeling.